MDF Group is a project management company specialising in providing accredited building and maintenance services to Aged Care Facilities across Australia. 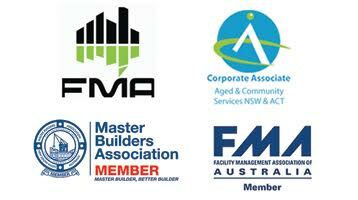 Facility Maintenance, Project Management, Building Maintenance, Building Upgrades, Fit-outs, Heritage Building Upgrades, Design and Construction Management – specialising in the Aged Care industry. After more than 35 years in business, MDF Group continues to deliver on client expectations as a result of its specialized staff, impeccable safety record and accredited control systems. 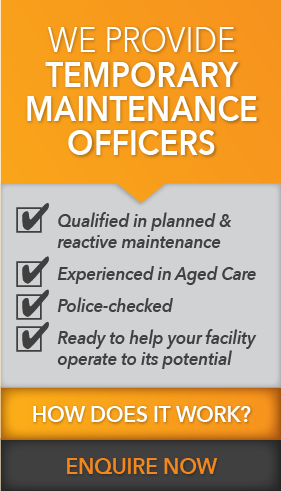 Contact MDF Group about servicing your Aged Care facility here. MDF Group’s team of friendly and qualified individuals include project managers, estimators, client service personnel, architectural draftsmen, bookkeepers, IT managers, and engineers. With projects ranging from building work and upgrades in high voltage substations to operational aged care facilities, the team at MDF Group prides itself on coming up with creative solutions to work around your business needs and project constraints. A ‘can do’ approach is instilled in MDF Group management and staff. We believe a positive co-operative approach to all project issues provides the highest value decisions. Our people and clients are proud to be associated with MDF. Mark founded MDF Group in 1981 as a Builder and Project Manager. He has grown the MDF Group service offering from small projects, through to large and complex projects, and currently services over 50 Aged Care and Independent living sites across Australia. Mark remains hands on in all aspects of MDF Group’s project delivery and customer service, and is committed to making the Australian Aged Care sector safer and more compliant. 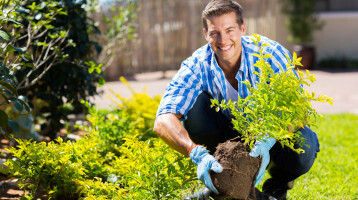 When he’s not leading a team of qualified Aged Care building specialists, he can be found at the local yoga studio, watching a game of rugby or playing with his six grandchildren. Jess has a Bachelor of Commerce and Actuarial Studies, and brings this numerical and risk analysis skillset to the Aged Care sector. 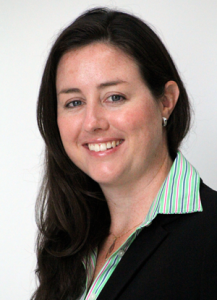 Her people skills and ability to plan ahead ensures that all our clients are in the most capable hands.Jess is a regular guest speaker and commentator on risk mitigation in Aged Care, so when she’s not at her desk you’ll find her in an industry magazine or on stage at an Aged Care Expo. Jess is a Mum of two and loves horse riding. Joshua has an Honours Degree in Construction Management (Building) and is a natural problem solver. During his four years with MDF Group Joshua has facilitated contract administration and project management for all our Aged Care Facility clients. Joshua loves the challenge of upgrade works and making even the most complex of projects run like clockwork. Joshua is responsible for developing and issuing WHS and quality documentation (QES management) and advising on budgets and cost estimation. Joshua most enjoys the fact that within Aged Care, every project is different and has its own new challenges. Outside of work Joshua enjoys motorcycling, fishing and camping. 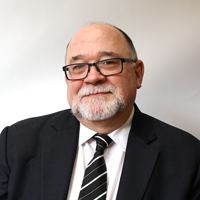 Robin has over 40 years experience in cost engineering and control, project value engineering and budgeting, which makes him our go-to expert for all new Aged Care projects. Robin is just as comfortable working on renovation and maintenance works as he is in large-scale construction projects. Outside of work Robin loves driving, watching football (aka soccer!) and spending time with his family. Weibin designs and drafts building upgrades for Aged Care facilities and Ausgrid substations. He also assists in procurement, creates budget forecasts, collates data, assists Project Managers and reports to our Aged Care Facility clients. Weibin liaises with subcontractors, site foreman, councils and project managers. He has a Bachelor AND a Master of Engineering. 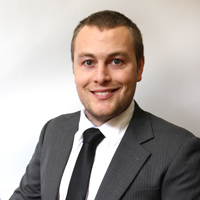 Daniel’s informal title is ‘go fetch-it’, because he is hands on managing our Aged Care and Independent Living clients; arranging required tasks with relevant contractors, following up, invoicing, and implementing MDF Group’s computerised maintenance management system. 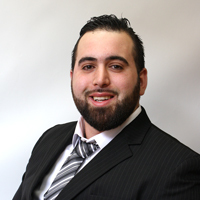 Daniel has worked in building management, engineering, operations management and has a background in stationary engineering. Daniel feels like he’s made for the Aged Care space because he has reached an age where the spectre of where he might end up looms sometimes keeping him awake at night! Outside of work Daniel likes to cook, support Canadian hockey and watch historical documentaries. Waelle has a Degree in Engineering from UWS, and uses his innovation and creativity to project manage, estimate, cost control, CAD, draft and deliver on MDF Group Aged Care projects. Waelle enjoys maintaining buildings to a high quality level and using both his practical and creative skills. Waelle’s colleagues describe him as a team player with a positive attitude. Outside of work Waelle enjoys building race cars in a motorsports club, travelling, and seeking adventure. Lydia’s strengths are her attention-to-detail,communication and hard-working attitude. 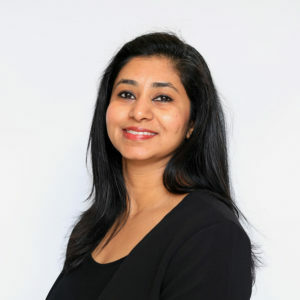 Her favourite task is analysing Profit and Loss statements, and assisting MDF management to drive results. Lydia uses her understanding of Timberline and the business operation, which motivates her to think creatively and make suggestions based on the actual figures. When Lydia is not at work earning money, you can find her spending her money at fashion shops! Crystal has a keen eye for detail, is willing to be challenged and is great at time management. She is highly proficient with MDF’s job cost system Timberline. 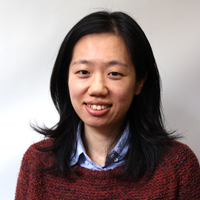 When she’s not at MDF Group you will find Crystal swimming in a pool or playing badminton. Ruth has a Bachelor of Arts and has worked in admin roles for over 15 years. 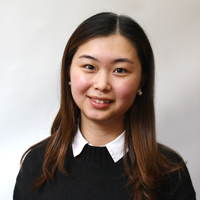 She enjoys being the first point of contact for the MDF Group team. Ruth is an excellent communicator and skilled at running a large and busy office environment. Ruth’s colleagues describe her as being a dependable and reliable person to ask about any admin related issues, the go to person to get things organised! When Ruth is not at the MDF Group office you can find her classical dancing, playing candy crush to unwind, and spending time with family.